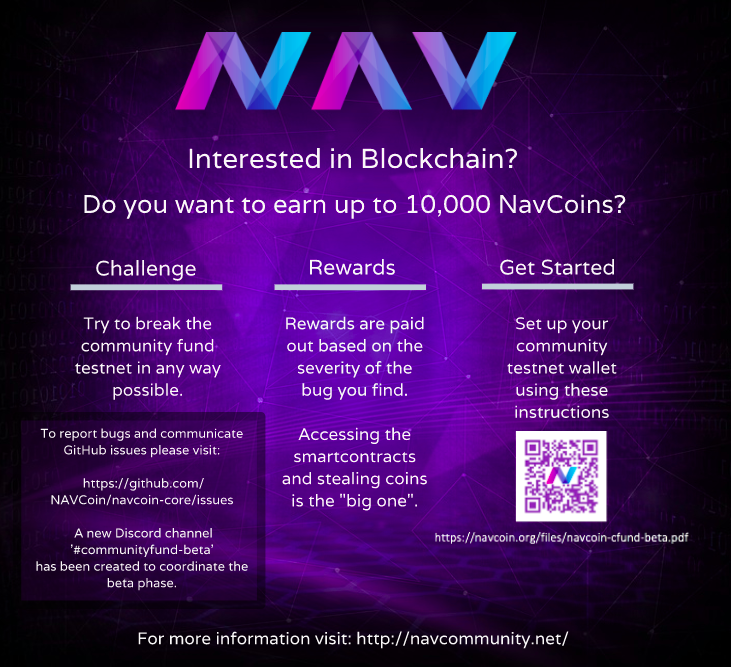 Visit navcoin.org for more details. Step 2. Transfer your bitcoins to an exchange. Step 3. Swap your bitcoins for NavCoins. You can buy and sell NavCoin on the exchange. Step 4. Transfer your NavCoin to your NavCoin Wallet. Step 5. 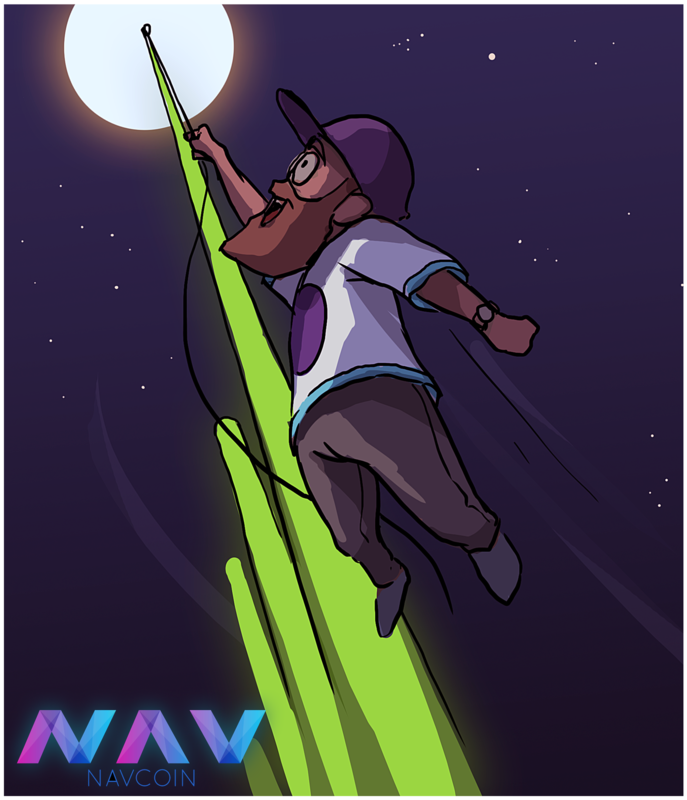 Unlock your NavCoin wallet for "Staking Only" and earn 4% p.a. This is your reward for keeping the network functioning properly. How do I buy NavCoin directly with a credit card? Changelly - convenient but pricey if paying by credit card. 8/Apr/2018 - Check out the new NavCore website. Very slick. Well done core team. 14/Feb/2018 - Knowledge base launched, NavPi ready, another new team member. 7/Feb/2018 - Mike Delucchi joins us as our newest Senior Software Engineer. 2/Feb/2018 - Welcome to Valence. NAV's new application platform. Nearly half of all ICO's last year have failed already, and this is a good thing. NAV is a decentralized organisation. It has no managing director. It is owned by the investors. 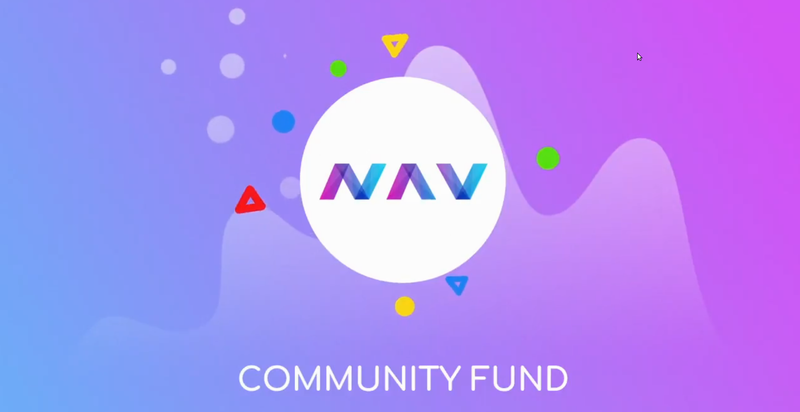 It is in NAV's interest that we contribute. I am a NAV holder. I rarely trade, I buy and I hold. 90% of crypto traders lose. Unlike most of the top 100 cryptocurrencies, NAV has a working product. The last six months have seen some huge changes in the cryptocurrency industry, including the NavCoin Community and Encrypt S. Change can be turbulent and often difficult, but I’ve learnt that when we endure change, it ultimately leads to insight, progress and a stronger position than before. NavCoin is a publicly owned community initiative, that I have deep ties to. I have been one of it’s biggest proponents since its launch four years ago. I fundamentally believe in its core proposition of personal responsibility, privacy and freedom. 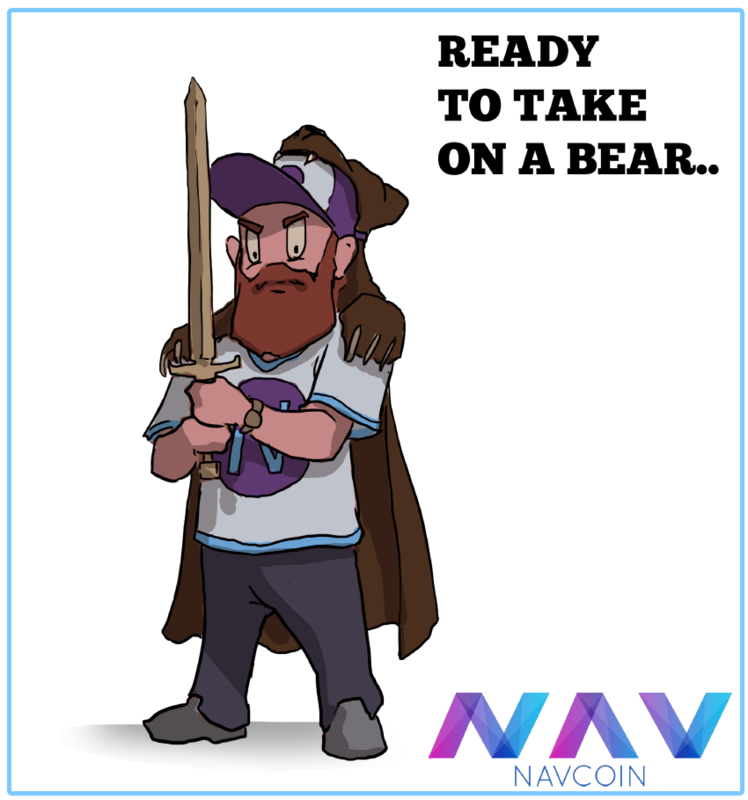 But as one person I found I could only do so much, so I wanted to find a way to amplify my contributions to NavCoin’s advancement. At the beginning of 2017 I quit my job and setup the blockchain engineering company Encrypt S to sponsor developers to work on the NavCoin protocol and other related blockchain software. This time last year Encrypt S employed two people including me, working out of the spare room in my Auckland flat. Today Encrypt S employees 10 full time staff who are empowered to do what is in the best interest of the NavCoin network, above all else. Growing from a garage startup to a fully fledged blockchain lab has been a real challenge, one I’ve never faced before. It’s taken a lot effort to find the right people to contribute alongside me. Not to mention the mountain of process and administration procedures we’ve had to figure out and implement to operate with efficiency. Over the last six months we’ve been investing heavily in building our new team members’ knowledge and skills to help them become autonomous, meaningful, empowered contributors in their own right. There are some huge paradigm shifts that need to take place at every level of thinking when you get involved in an decentralised project like NavCoin. It’s been an inspiring experience watching the members of our team encounter epiphany after epiphany as they discover the strength and value in the core beliefs that underpin NavCoin. As awesome as it is to provide my employees with a once in a lifetime opportunity to be at the forefront of something special, it isn’t always easy to continue pushing forward. Working on an open source and decentralised project which you don’t own, didn’t raise any capital for, has no revenue stream, uses bleeding edge experimental technology and exists on the constantly shifting sands of emerging regulation sometimes feels like juggling chainsaws blindfolded on a tightrope over a burning pile of $100 bills. If i were to pitch it as a business model I would get laughed out of most board rooms. The saving grace is that NavCoin is not a business and neither is Encrypt S. Encrypt S is in essence a research and development lab that is lucky enough to have a philanthropic sponsor who believes that what the NavCoin community is working towards is worthy of spending time and resources on. Apart from the growing pains of an expanding team, the two main challenges we’ve faced over the last six months has been navigating the emerging international regulation of cryptocurrencies, and figuring out how to move forward technologically in this new and unfamiliar landscape. Over the last 18 months there’s been a massive influx of capital into the cryptocurrency and blockchain industry. The total market capitalisation of the industry has grown from around $20Bn at the beginning of 2017 to around $400Bn today. Apart from the increase in value of existing cryptos, the number of traded cryptocurrencies and tokens has more than tripled in this same timeframe. A lot of these new projects engaged in public fundraising in the form of ICO’s to raise the capital to fund their new ventures. Around $5Bn was raised in 2017 alone through public ICOs. Any unregulated industry with a lot of new money pouring in is unfortunately going to be a ripe picking ground for fraudsters and criminals. These conditions precipitated a raft of fraudulent activity in the ICO space with hundreds of millions of dollars lost by investors. This of course caught the attention of the Securities and Exchange Commission in the United States which is mandated to regulate all public investment offerings and protect investors from being taken advantage of. Fraud isn’t the only challenge the industry has faced, even legitimate ICOs have risked the legal legitimacy of their offering simply due to a knowledge and legislation gap which existed due to the emerging nature of the industry. There’s a lot of complexity in defining what are and aren’t securities in the eyes of the SEC. There’s a lot of nuance, interpretation and application of case law which is often subjective, especially in a highly technical and emerging field. The primary legislation considered when defining securities is theSecurities Act of 1933. Beyond this, there is various case law which is referenced as applications of the 1933 act, the predominant example being the Howey Test. These have been applied to stocks and other investment vehicles in the US for over 80 years to help define whether an offering or a publicly traded asset requires regulation oversight from the SEC or not. Until last year, these tests had never been applied to the emerging and technologically complex asset class which is cryptocurrency. On the 25th of July 2017 the SEC declared that virtual organisations are indeed subject to the requirements of federal securities laws and that the tokens offered in the DAO (Decentralized Autonomous Organisation) ICO were in fact securities and subject to federal law. The DAO is essentially a pooled investment opportunity which clearly fails the Howey test. The SEC declared that its ICO should have been subject to SEC regulation since it was a securities offering and should not have been traded on unregistered exchanges in the US. By doing this they drew a clear line that any blockchain based pooled investment fund should be registered with the SEC. On the 11th of December 2017 the SEC sent a cease and desist order to Munchee in regards to their ICO offering the MUN token. Munchee claimed to be a utility token to be used within their eco-system. Users could receive MUN for reviewing restaurants and then redeem the tokens at participating restaurants for discounts. The SEC declared the Munchee offering was a securities offering masquerading as a utility token. This has drawn a blurry line that any utility token offered as a payment method within an eco-system could in fact be illegally operating securities. Even more so if it launched without a working platform because it’s primary use would be speculation. This definition of a utility token describes the bulk of ICO’s run last year. A lot of them launched with the intention of building their platform with the money raised, putting their legality in a highly precarious situation after the Munchee case. Beyond these specifics, it’s possible for cryptocurrencies or tokens to be deemed securities even if they have a working platform or never ran an ICO. There are many variables at work here, but for the most part it comes down to governance, dependency and use case. If a cryptocurrency’s primary use case is speculation on the exchanges it’s at risk of being considered securities. Even in an open source project, if the curators of the platform are able to exercise authoritative control over the platform it’s at risk. If the community is overly dependent on the services or efforts of the platform curators it’s at risk too. The only sure way for a cryptocurrency to avoid being considered securities is to have never run a public crowd sale, have a truly open source platform, with an active real use case, many contributors, and very little dependency on a single group within the community. You might wonder why it’s so important for a cryptocurrency to retain non-securities status? Put simply, any cryptocurrencies which are considered securities are considered to have a controlling entity. That controlling entity is therefore responsible for the actions which take place on its network. This means a government or regulatory body can try to force the controlling entity to censor the platform and impose heavy fines for non-compliance. Censorship is the antithesis of freedom which is at the very heart of all truly decentralised platforms. The idea of personal autonomy must be vigorously defended, no matter what the market reaction to the defensive actions taken. This is what we’ve been working so hard to re-instil within the NavCoin community over the last few months. NavCoin never ran an ICO, it’s an open source platform to which anyone can contribute. Even I started contributing to NavCoin after it’s initial launch and none of the original founders are working on the project anymore. No one owns the rights to NavCoin and it’s up to the community to engage in driving the project forward. 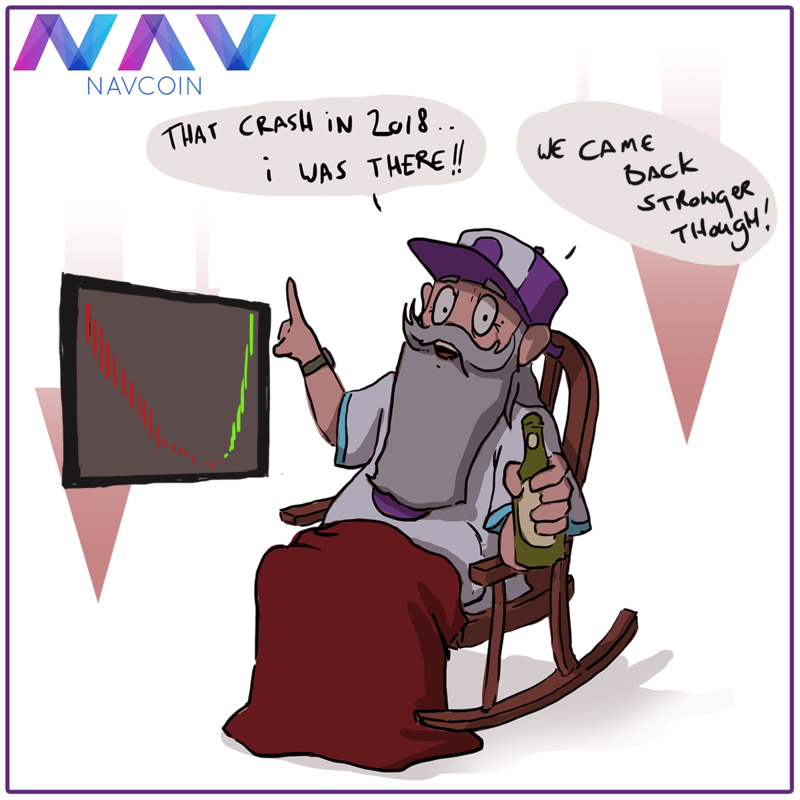 It’s always been this way within the NavCoin community, but through the confusion of all the corporate ICO’s last year, it’s something perhaps the newer members of the NavCoin community might not clearly understand. This message feels like it’s starting to pick up traction within the community again. 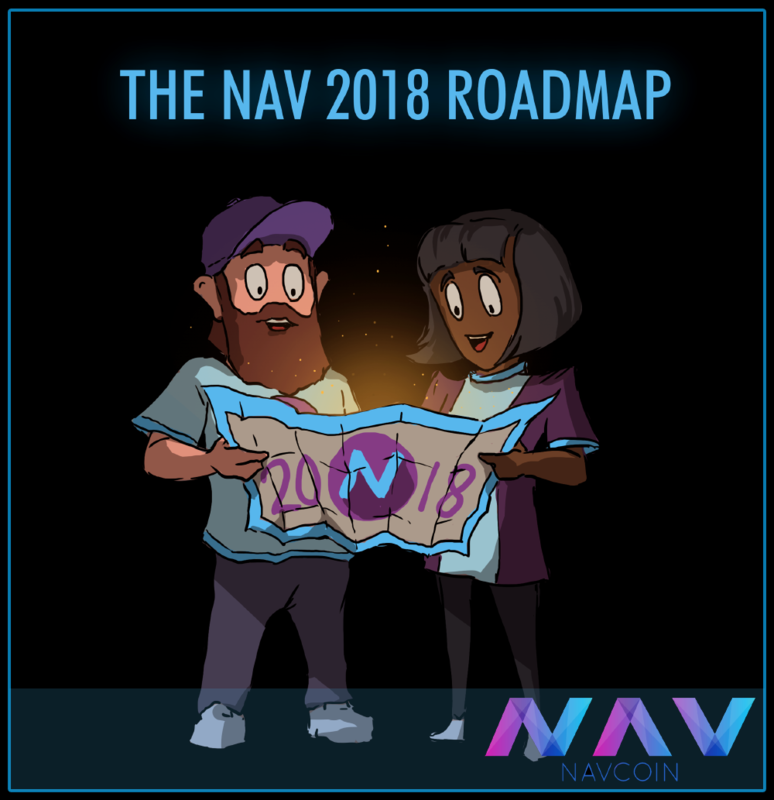 We’ve had multiple websites appear, new wallets being worked on, new block explorers, multiple regional communities arise and a raft of other efforts appearing outside of what the NavCoin Core team does. We are a community of thousands and together we can achieve much more than the NavCoin Core contributors can achieve alone. 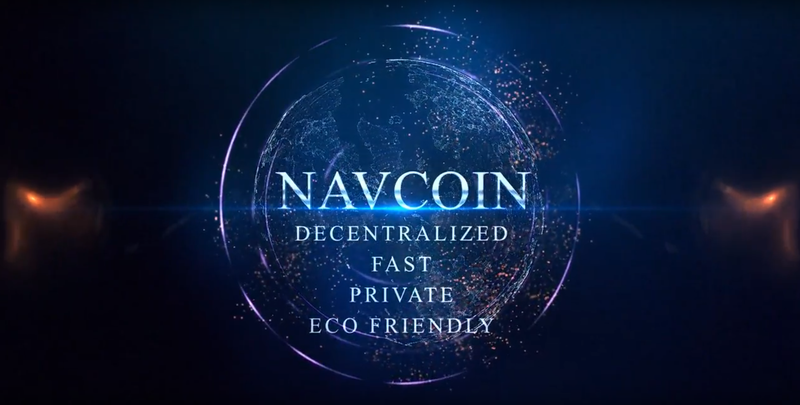 This is what makes NavCoin special and these efforts go a long way to help NavCoin survive the thinning of the crypto herd as the regulatory hammer comes down over the coming years. 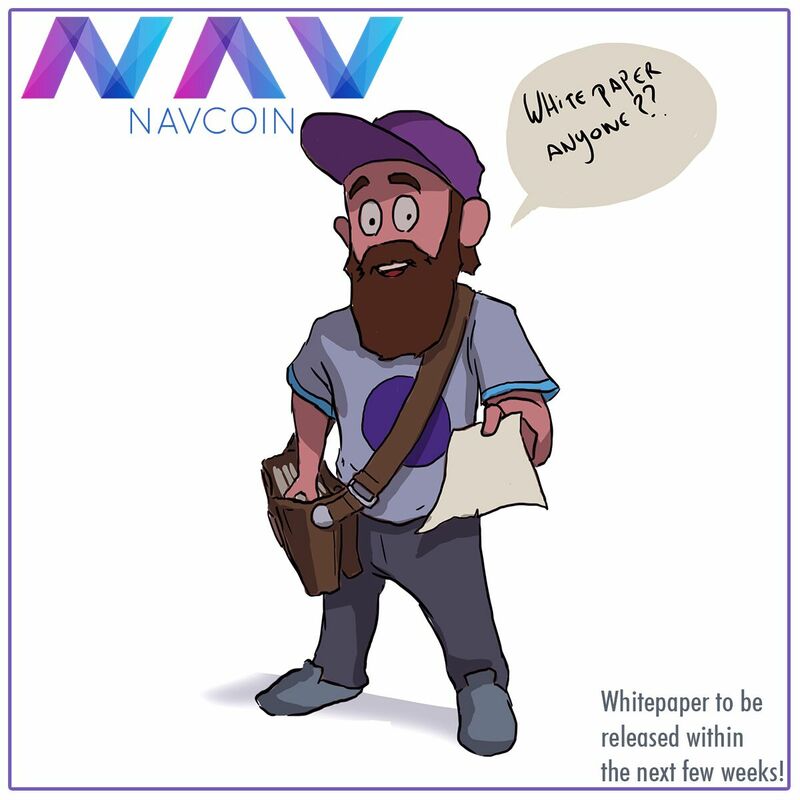 So to ensure the long term viability of NavCoin we’ve had to spend some time refocusing the priorities of the NavCoin Content team away from being perceived as providing the main source of promotion of NavCoin and towards providing the infrastructure, tools and resources to enable anyone to meaningfully contribute. We’ve released the NavCoin brand guidelines to help any member of the community create professional looking NavCoin content. 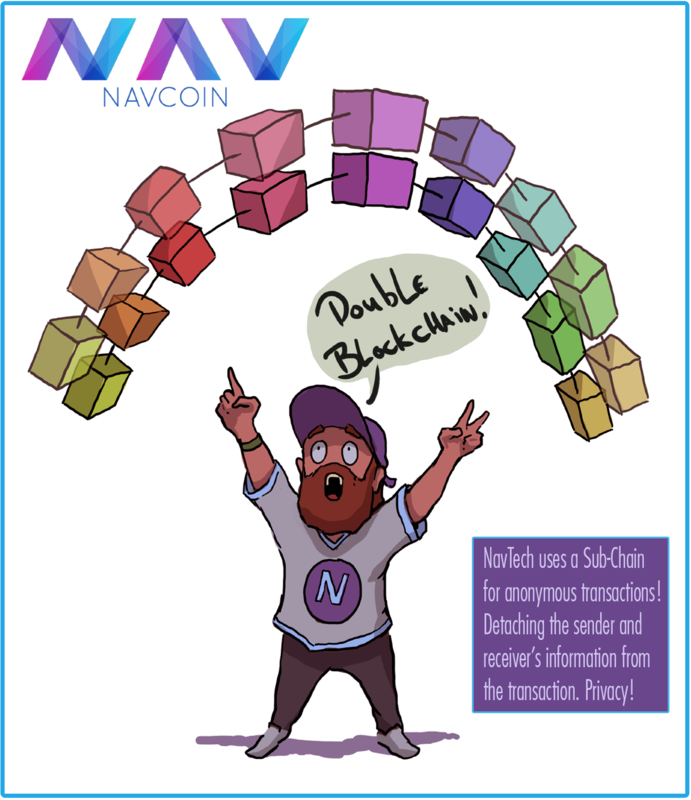 We’ve segregated the protocol information away from the community driven products and services to ensure there’s no confusion around what is NavCoin, and what is built on top of NavCoin. We’ve made both NavCoin.org and NavHub.org editable by any member of the public via a GitHub pull request, to decentralise the curation of the platform. 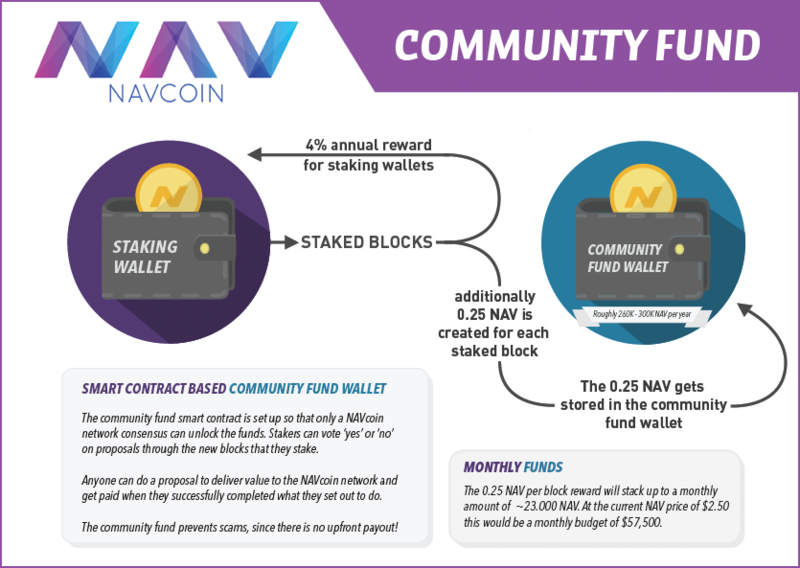 We’re working on publishing documentation for the NavCoin protocol, NavCoin manifestos, guides for merchants to accept NAV in their stores and websites, the Community Fund so the network can self fund projects and many more resources, which will make it even easier to be a meaningful contributor to the NavCoin eco-system. 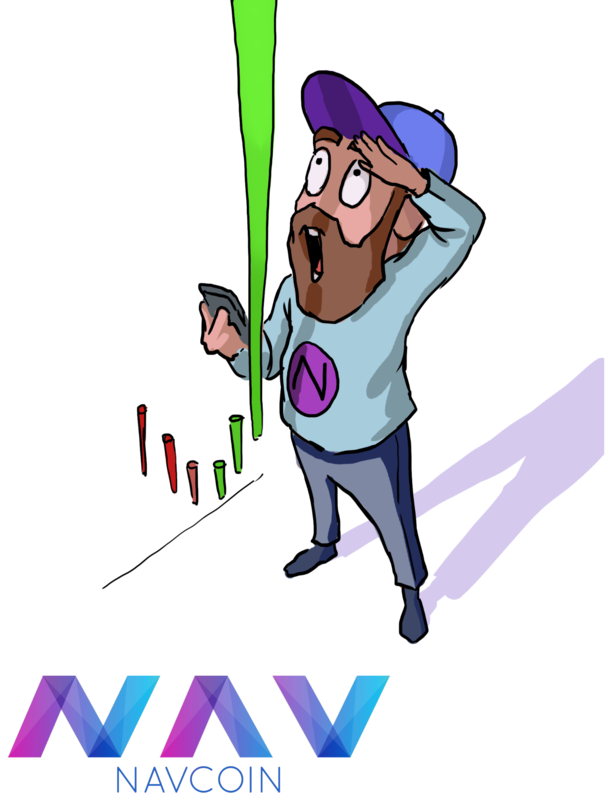 It’s a long play, but it’s the best play and the only play if we really care about seeing NavCoin succeed. Beyond this, we’ve had to take a look at the projects the Encrypt S developers are working on and figure out how they fit within this new regulatory climate, and whether they fit within our wider objectives as NavCoin Core contributors. 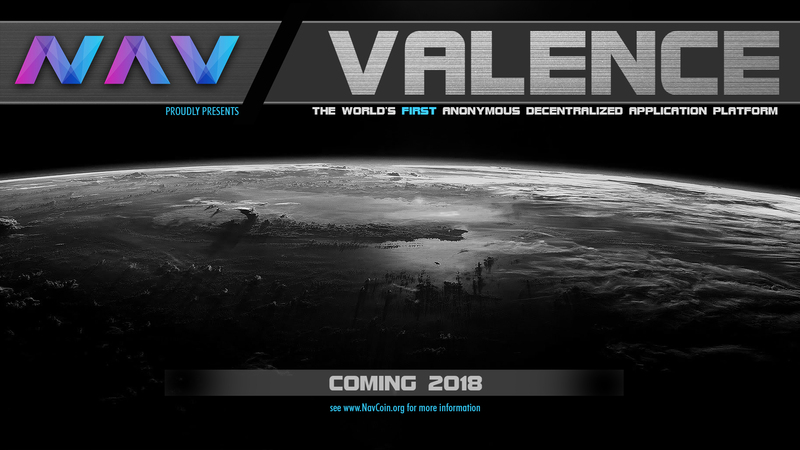 One of the hardest decisions we had to make was moving Valence away from being a specifically NavCoin project and to propose it as a stand alone platform. The regulatory implications are such that if people purchase NavCoin for the utility Valence might provide some day in the future, NavCoin itself could fail the Howey test, due to having perceived value created by the efforts of a third party. 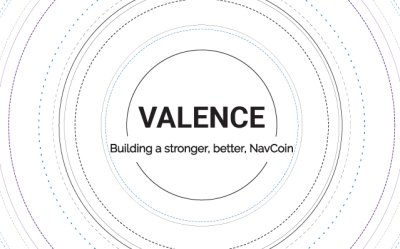 Aside from mitigating regulatory concerns, we believe that having Valence as a standalone platform which can integrate with multiple cryptocurrencies puts NavCoin in a better position than if Valence were solely purposed for NavCoin. Our prime directive at Encrypt S is to always put NavCoin first, because it is a project we care deeply about. We are going to have a massive first-mover advantage when it comes to building Valence applications and our efforts (along with the rest of the NavCoin community’s) will be focused on using Valence to build extended functionality on top of the NavCoin protocol. Opening Valence up to use by other cryptocurrencies creates a funnel where users discover Valence because it integrates with their preferred crypto — and when they discover Valence they will find all the amazing applications that provide advanced NavCoin features and they’ll wonder why they ever used their preferred crypto in the first place. The next project we’ve had to reconsider was NavMorph. This project was scheduled to use Changelly as its backbone for providing the instant exchanges to make NavMorph possible. There are two issues with this, the first being that Changelly proved itself to be extremely unreliable at the end of last year with NAV trades disabled for nearly 3 months. This level of (lack of) service is unacceptable for what was going to be the backbone of one of our major projects. We quickly realised that we would need to build at least a failover if not a complete replacement to Changelly, which is why we proposed the NavChange project on the roadmap early this year. Secondly and more recently, Changelly has reacted to the change in regulatory climate by requiring KYC verification to use their instant exchange. This means that NavMorph would actually be in violation of their terms and conditions by providing anonymous exchanges on a platform which requires KYC verification. Both these factors combined require we put NavMorph on ice until we can implement a dependable decentralised exchange service with no central point of authority or failure. This lead us to investigate creating a decentralised, atomic swap based exchange. When we did this discovery we found that the simplest way to achieve this would actually be to create a multi-currency wallet where users could easily swap NAV for X using atomic swaps directly from inside the wallet. We had an epiphany moment and came to the conclusion that the best path forward was instead of building NavCoin Kauri as a NAV only wallet, we should instead build the Kauri Wallet as a multi-platform, multi-currency wallet that supports atomic swaps and is in essence a decentralised exchange. This lead to a revolution in our current approach to the projects we have in our roadmap. We realised that building the Kauri Wallet, NavMorph, NavPi Kowhai, NavChange and NavDelta as separate projects is overly complicated and an inefficient use of our time. They all require a lot of the same features and are mostly interdependent in one way or another. The path forward finally became clear. We’ve started putting in the ground work to plan the Kauri Wallet as multi-currency and multi-platform. It will run on your mobile, desktop or Raspberry Pi and give all the extended features we are implementing in Kauri across the whole device range. The NavPay and NavPi software will be superseded by the Kauri Wallet since it will be able to run as a staking node or a thin client. We also plan to integrate a mode of light staking to allow you to stake from your mobile device or desktop thin client. The Kauri Wallet will be an open-source, multi-currency wallet that can stake on your desktop, Raspberry Pi or mobile device. Once these features are built, we will be looking to add atomic swap based exchanges between cryptocurrencies supported by the Kauri Wallet (eg. NavChange) followed by Merchant Tools which tap into the exchange capability (eg. NavDelta). We are currently researching the best way to implement a protocol based privacy solution (NavTech 2.0) as we will soon be deprecating the current implementation of NavTech. When this protocol based solution is available, we can combine it with Kauri Wallet’s built in exchange features to provide anonymous exchanges (NavMorph) and even anonymous merchant payments within the Kauri Wallet itself. It’s ambitious, but we have broken it down into project stages. 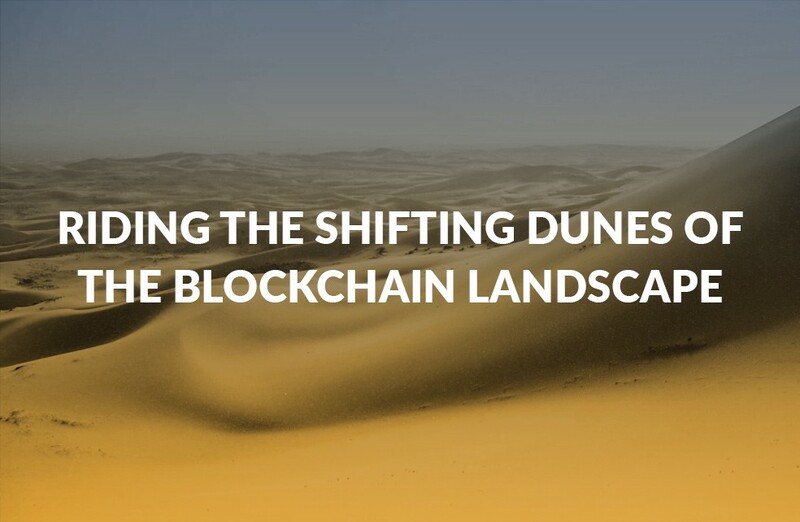 The first stage is to build and release Kauri as a simple multi-currency non-staking wallet as a baseline on which we can build more advanced features. Again, I fear that people will think we are moving away from NavCoin by making a multi-currency wallet, but again, like with Valence, we firmly believe that making the wallet multi-currency will open more doors for NavCoin rather than close them. 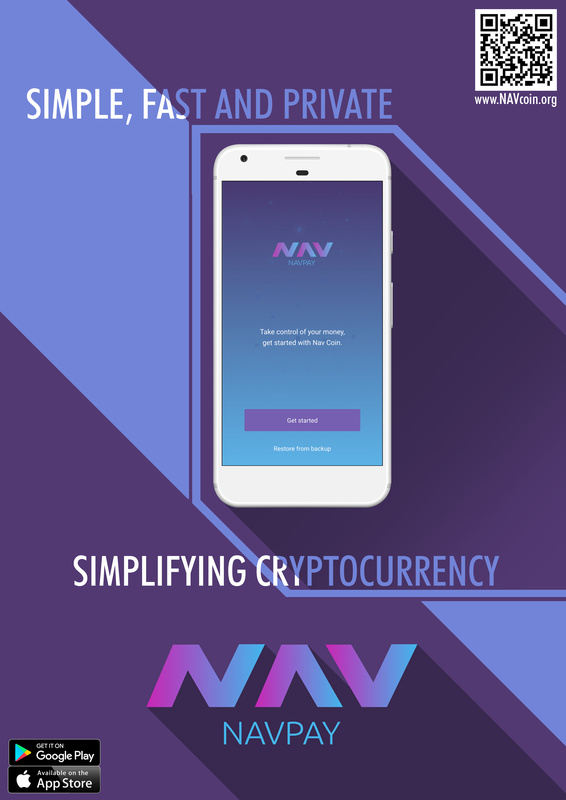 The wallet will be completely open source and its features will be attractive to users of other currencies, enabling them to discover NavCoin and NavCoin’s advanced features. Since the wallet is multi-currency, we are even hoping that one day we can integrate Valence into it and provide a further range of benefits like conditional payments and smart contracts to encourage users to make the switch to Kauri and also NavCoin. Personally I’m super excited about the future of Kauri, Valence and of course NavCoin. We at Encrypt S are tirelessly doing our best to innovate and come forward with ideas that don’t only improve NavCoin but have the potential to revolutionise the entire cryptocurrency industry and maybe even the world. With all of this change we will be submitting an update to the community roadmap on the NavHub.org site soon. Some projects will be renamed, some merged and some put on hold. All the functionality we’ve been working towards is still in the works, it’s just changing shape as our understanding evolves and the landscape moves around us. Thanks for all your continued support and thanks for reading. NavCoin Engineer, Valence Founder, Encrypt S CEO. 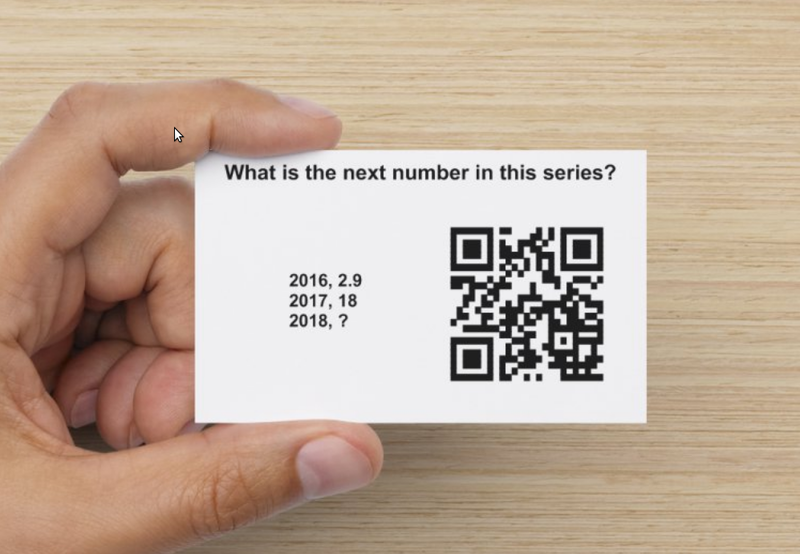 You may have received a business card very similar to this one. Congratulations. You are one of 250. This is an invitation from a Navcoin holder.